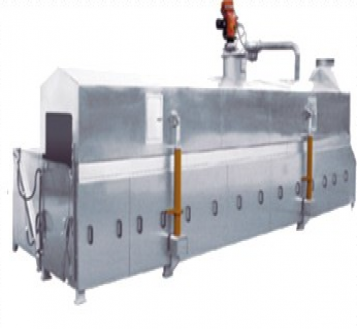 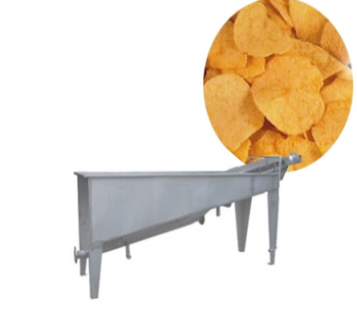 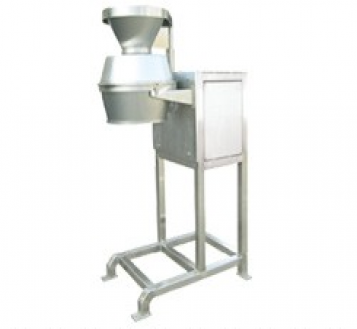 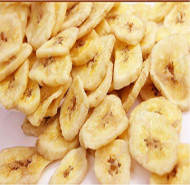 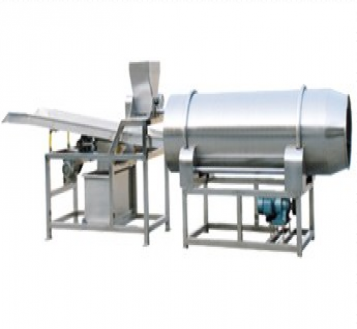 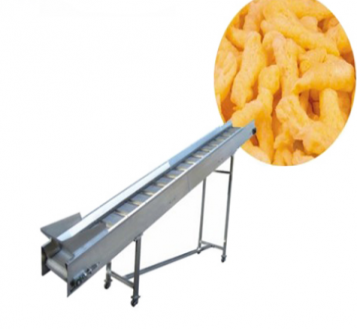 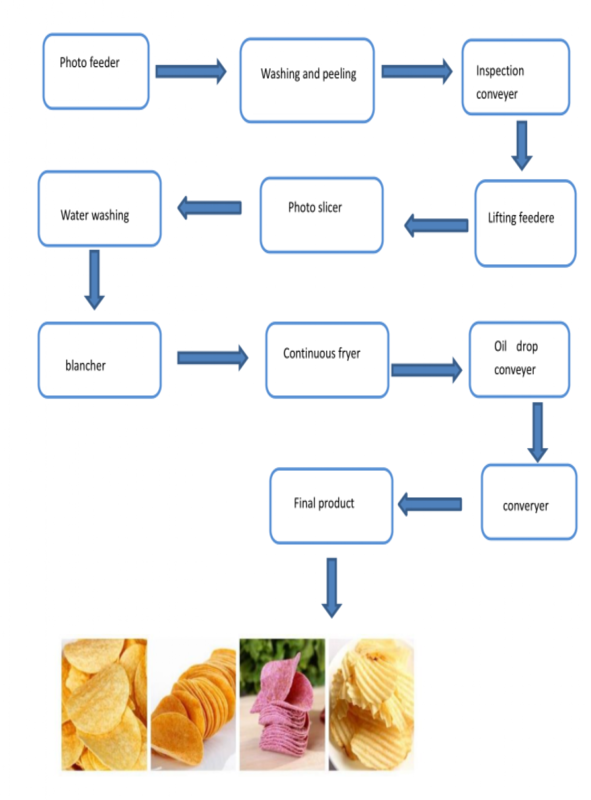 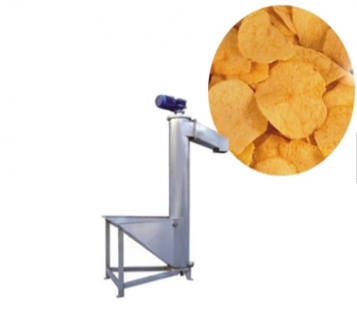 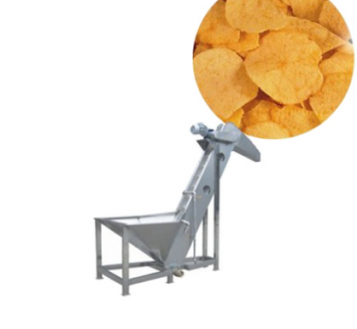 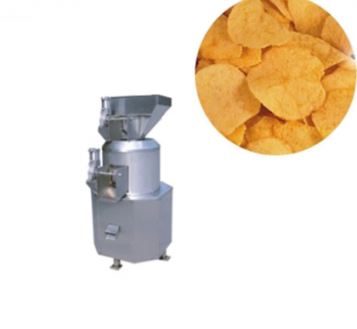 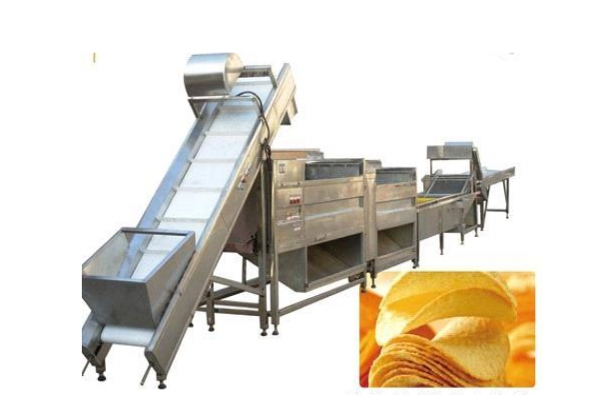 Fresh Potato Chips Production Line is a automatic machine line designed for making fresh potatoes into fried crisp thin chips. 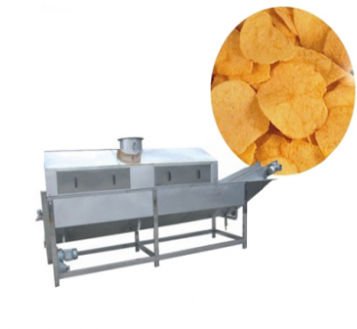 After washing and cutting, and series of hot and cold water then continuous oil frying, finally drop the oil and finish by flavoring process. 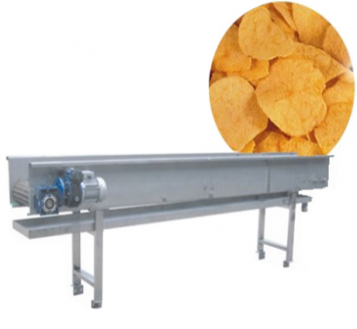 This chip production Line adopts the advanced technology from both domestic and foreign countries, with extraordinary design and feature, making perfect chips under high-automatic operation.